One of the best swegway companies in the UK Breezeboard Pro have been kind enough to send me a hoverboard for review, and I'm super excited to join the Breeezeboard team. Schools out for summer, and this week I'm proud to say that I learnt how to ride a hoverboard in 20 minutes, my daughter received a sweyway for her birthday last month and is such a pro I had to jump onboard! No pun intended, see what I did there?! 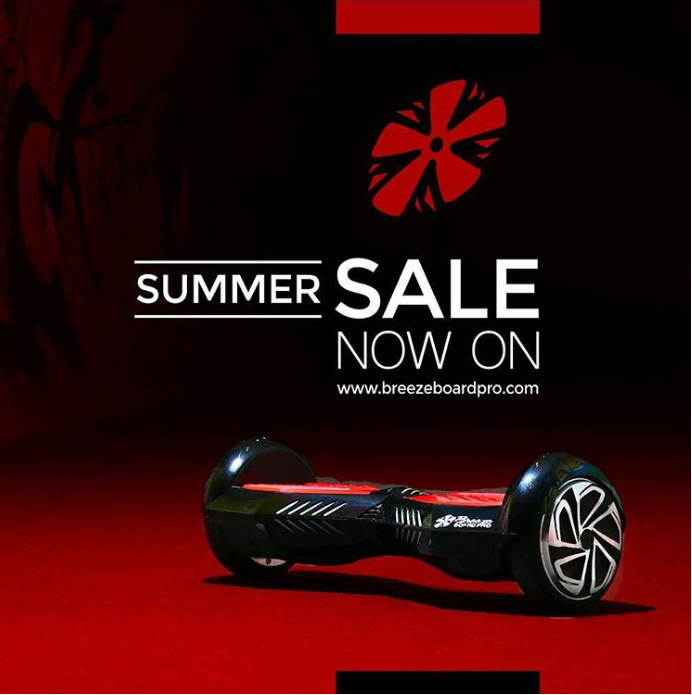 Lol..
After researching many UK hoverboard websites I discovered Breezeboard Pro who are the only certified company to have an official app which you can download via Google Play Store or the App Store for your smartphones. Very impressive, and it makes it super easy to contact customer services if you have an questions, or watch videos, and learn more about your purchase. The Breezeboard Pro website is brilliant with clips from celebrities such as Jason Derulo, and Instagram pictures that literally make you want to grab one asap. 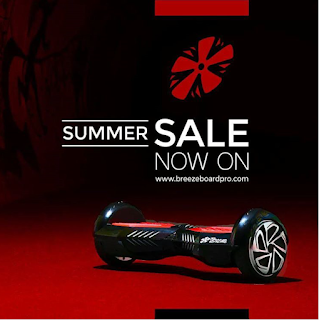 Next week I will feature pictures and videos of my Breezeboard, but in the meantime check out the official website while the Summer sale is still on!